Telnet is an application method used for two-way interaction using terminal connection. 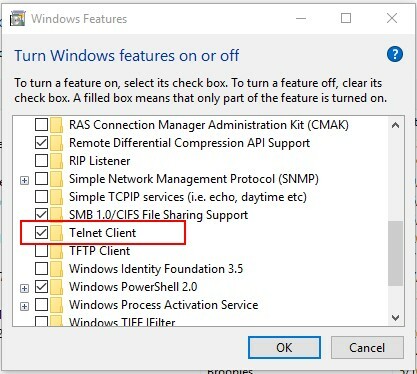 This article will help you to allow telnet client and service on Windows OS. 1. First of all open command prompt and type telnet command to make sure that it’s already set up or not on your system. 2. 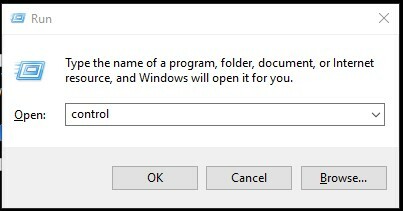 Open control panel on your system by typing “control” on run window. You can also open control panel using windows navigation. 4. 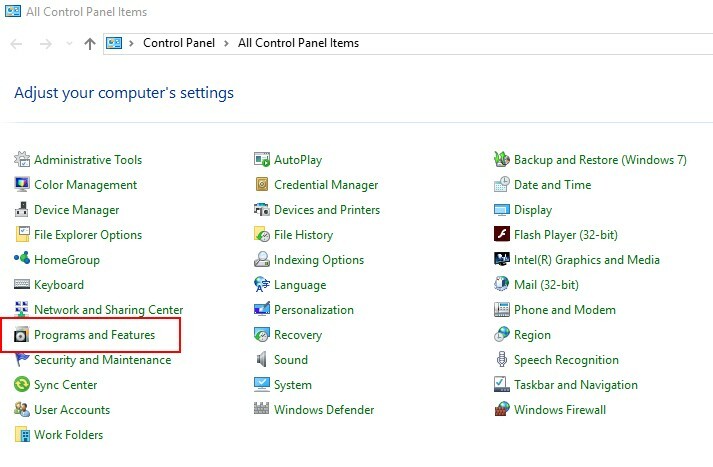 Now click on “Turn Windows feature on or off” under Programs and Features options. 5. 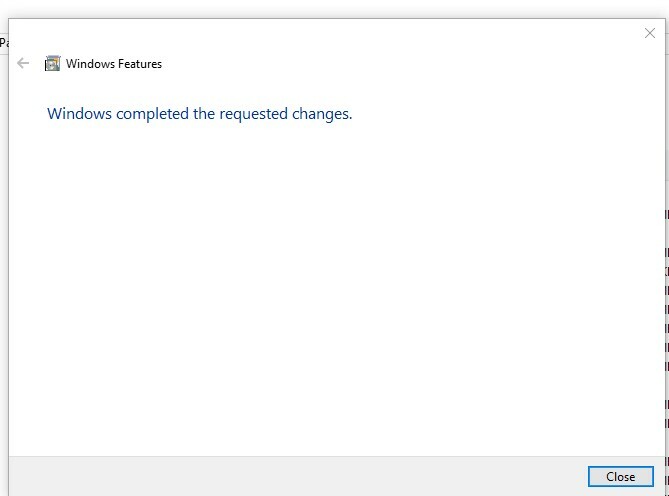 Now you will see Windows Features dialog box. Select Telnet Client check box as showing in below image. You can also select Telnet Server to enable telnet server on your Windows system. Now click OK. Installation processes will take few time and you will get result like below on successful installation. 6. Now the telnet client has been installed on Windows system. Lets again type “telnet” in command prompt and hit enter, You will get result like following.